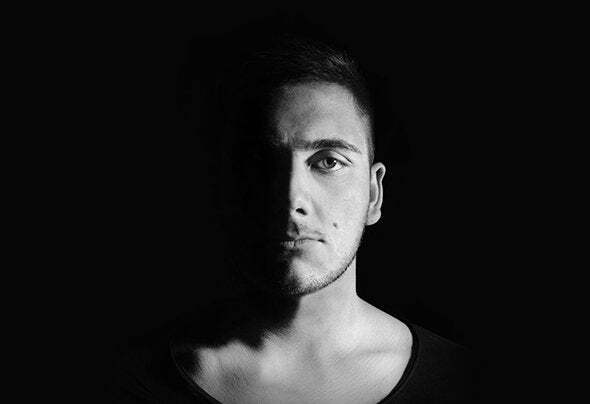 Lowshape is an Italian born Music Producer and DJ. Since he was a child, electronic music was a his fascination. He grew up with dance music, in the middle of 2000's was he inspired by artist like Trentemoller, Royksopp and many others northern europeans artists which drastically changed his music vision. After many years of producing different kind of music, he debuts in Techno scene.